Beyoncé close up (2008). . HD Wallpaper and background images in the Beyoncé club tagged: beyoncé. 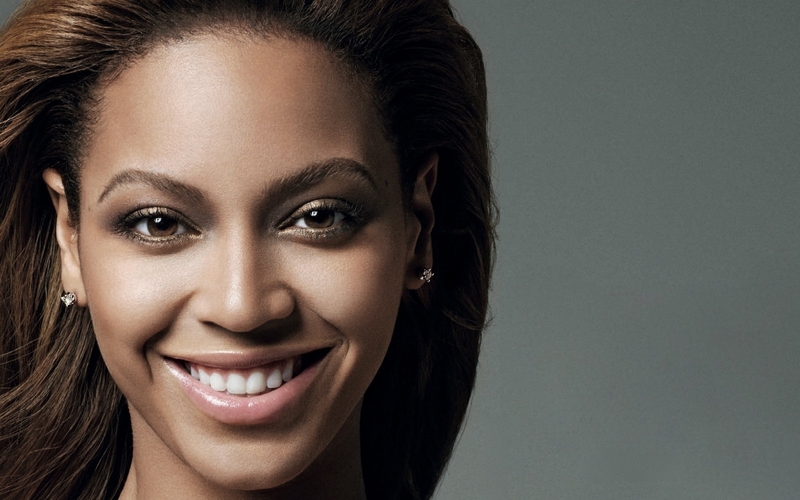 This Beyoncé wallpaper contains chân dung, headshot, and closeup.